Royal Enfield Classic 350 has impressed everyone with its class leading sales number from a long time. 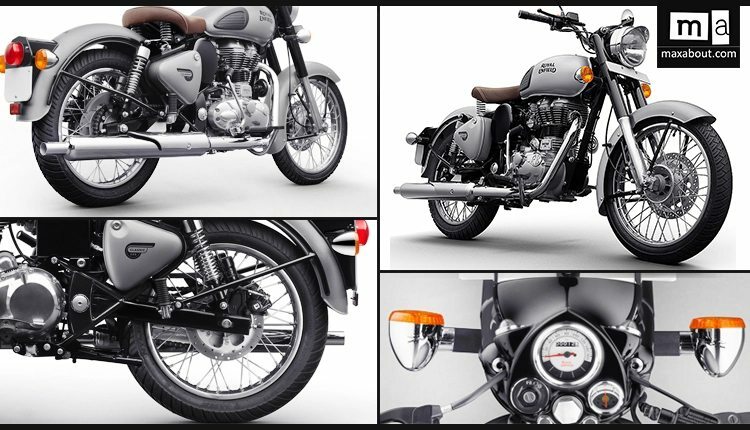 It has grown so intense that no top 10 sales list of India is complete without Classic 350. The motorcycle costs around INR 1.68 lakh (on-road, approx) for the dual disc variant and still, clocking 52,075 units in April 2018 proves that it has no intentions to stop in the near future. The popularity of Classic is such huge that 3037 buyers even went for the bigger 500cc variant during that same period. Each one of them costed over INR 2 lakh on-road. Classic 350 grew as an advanced counterpart to lesser equipped Bullet 350 in India. As most buyers were going for Bullet 350 a decade back, Royal Enfield introduced Classic series to cater the needs of buyers who demanded advanced features. Not everyone was willing to kick start the motorcycle and thus, Classic helped them enjoy the same powerful stance with ease of starting and braking (through the front disc). Even the tyres used on Classic 350 are better in terms of grip and design. 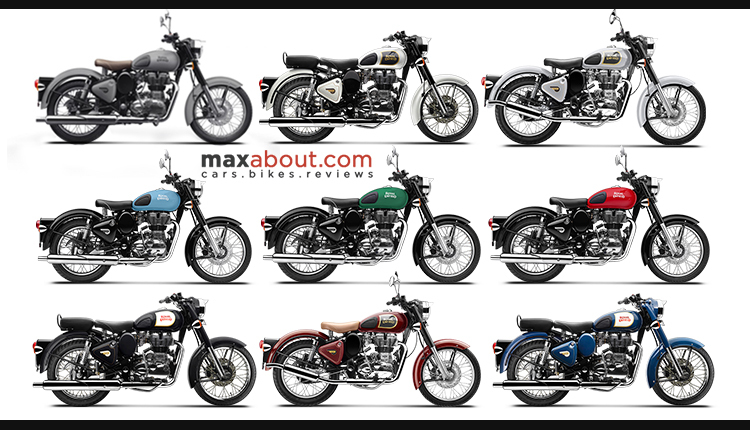 Not just that, the colorful paint schemes were also introduced with Classic series in India. Buyers were first forced to choose Thunderbird 350 for these features and soon, Classic 350 took this position by offering the Bullet stance and added goodies for a reasonable price difference. These days, both the bikes differ by INR 29,000 worth price gap. 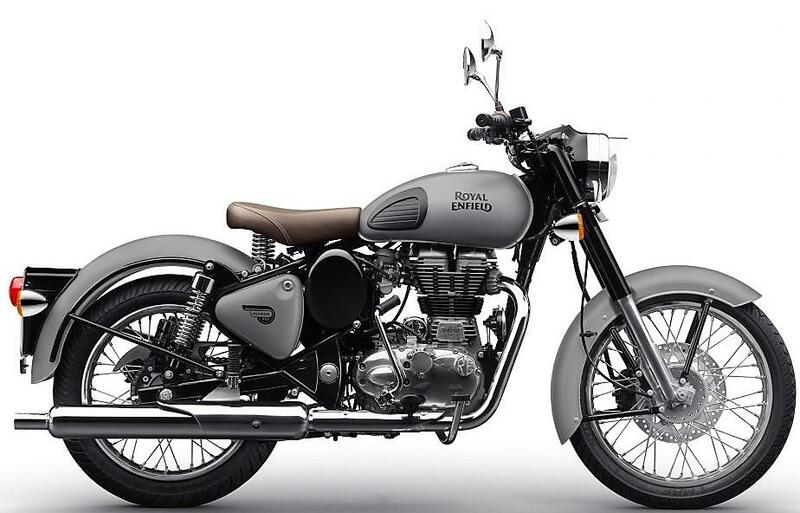 Royal Enfield has still kept the Bullet bare-boned for that vintage feel. Classic 350 is available in 9 mouth watering shades.